Former Kiss guitarist Bruce Kulick returns to Australia soon for a run of dates in May. Kulick’s musical journey has seen him do time with Blackjack, Meatloaf, The Good Rats, Billy Squier, Michael Bolton, Kiss, Grand Funk Railroad and many others. 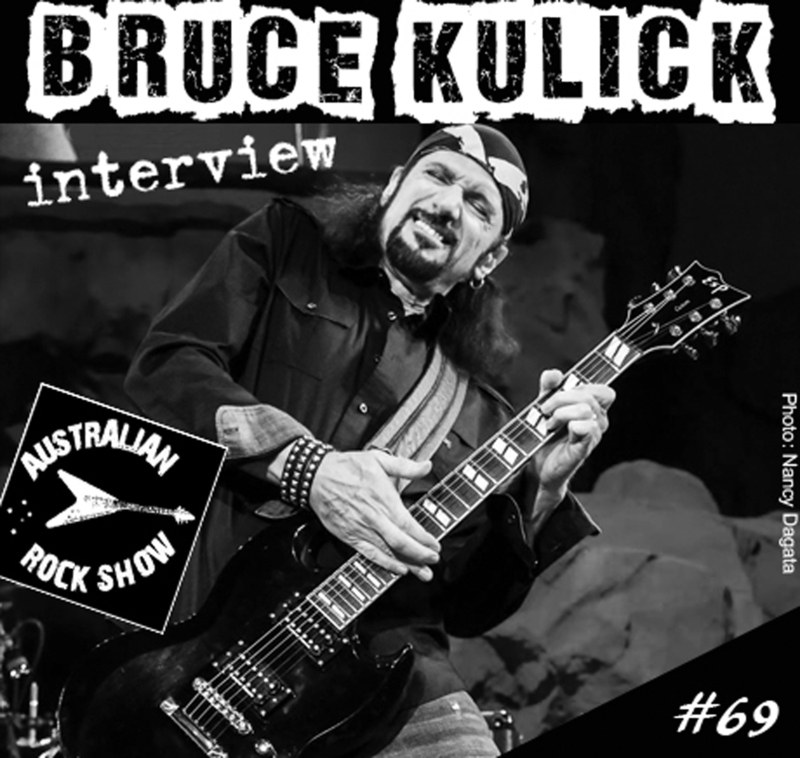 On episode 69 of The Australian Rock Show we chat with Bruce about his time in Kiss, his upcoming tour downunder and lots more ! Play this one loud – right between the eyes !